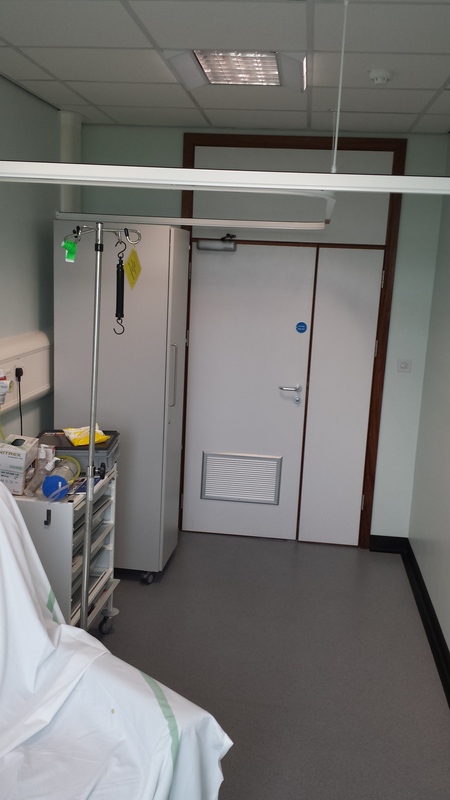 The works comprised the internal alterations and upgrades to ancillary accommodation, to four wards over three floors of the Hospital. 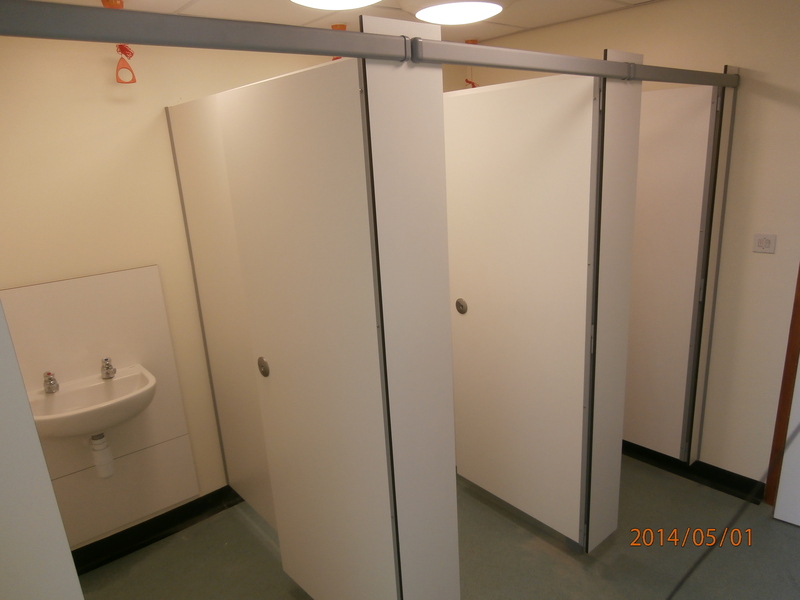 This involved a complete strip out of existing toilet facilities on wards, utility rooms and visitors rooms. 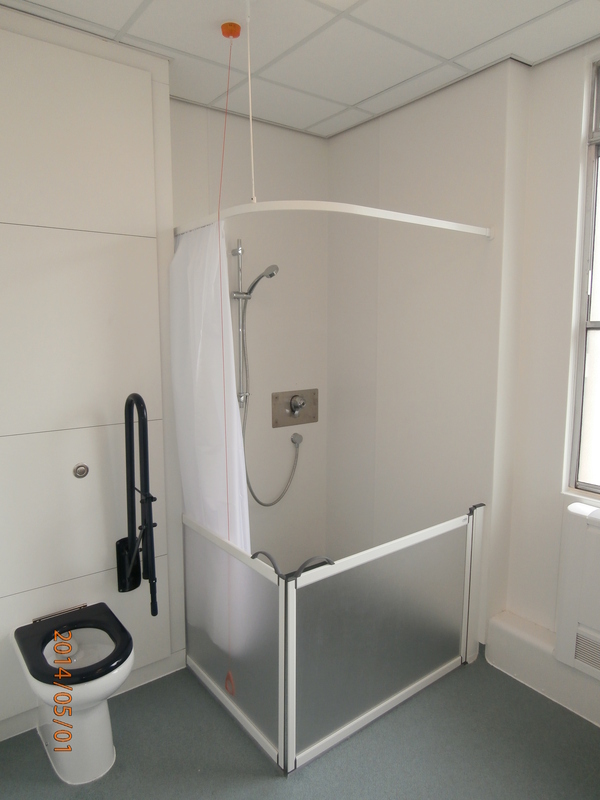 The fit out involved fitting easily cleanable surfaces to all walls within toilet and shower areas to reduce the risk of bacteria build up, fitting cubicles and ips panels, sanitaryware to hospital requirements and nonslip flooring to all areas. All new doors and frames were pre finished with a plastic coated finish. 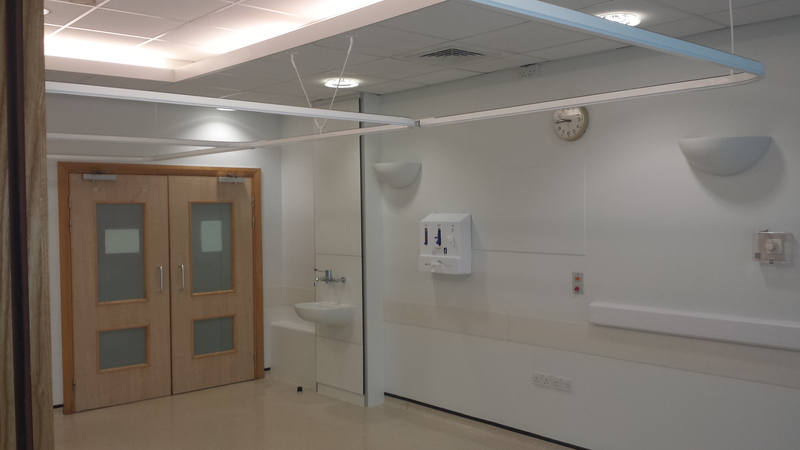 The contract was a very difficult project to carry out, as all wards were fully functioning at all times. 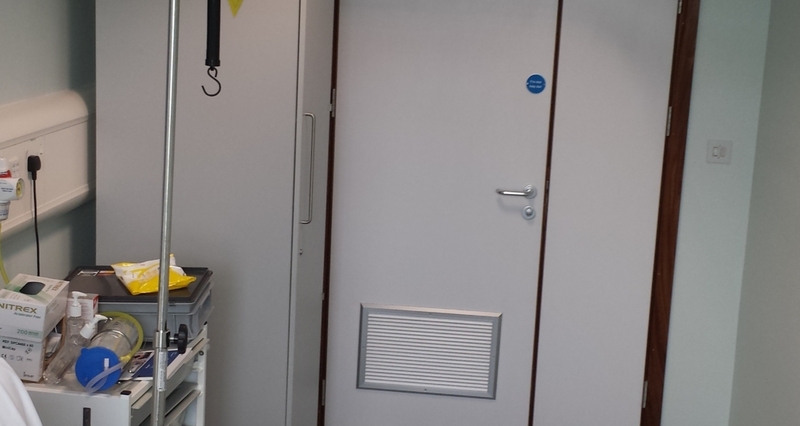 Great care had to be taken whilst moving materials around site, and works had to be programmed around visiting times , doctors visits etc. 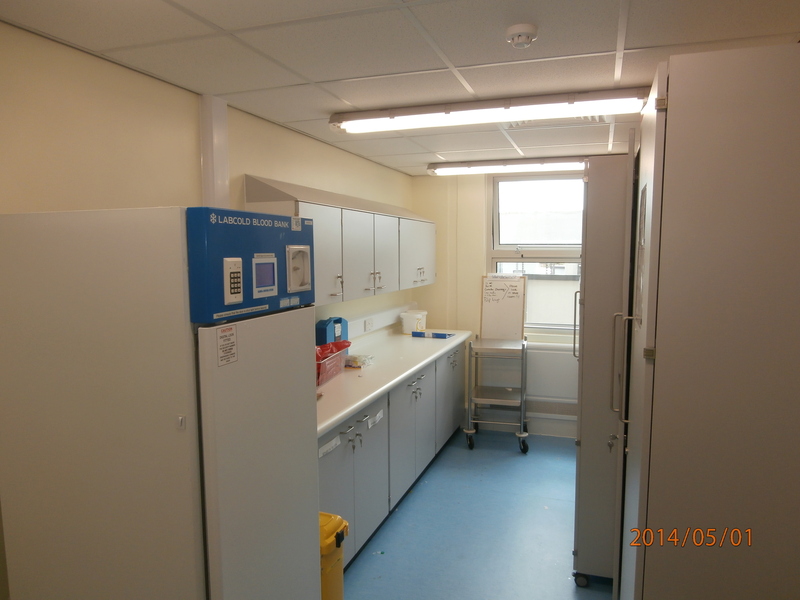 The main concern on the project was the risk of infection and dust and debris getting out of the works area and onto the wards. Screens had to be erected around all openings that could be resealed after ingress and egress and overshoes had to be worn as soon as labour left working areas.